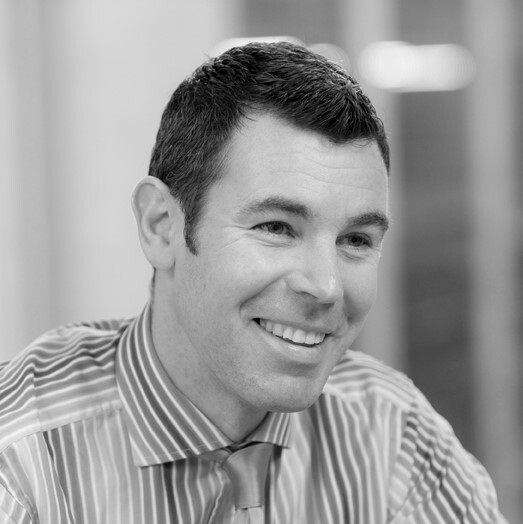 Steffan heads up DWF’s national Regulatory Team as well as leading the firm’s ‘go to market’ sector expertise. His specialist subject is crisis management, specifically dealing with the media and handling regulators following serious incidents. He works across the Construction/Infrastructure, Insurance, Road haulage, Food, Oil and Gas sectors providing expertise in health and safety regulation as well as compliance training and audits. Steffan has advised companies, directors and managers in respect of a variety of health, safety and environment prosecutions brought by the Health and Safety Executive, Local Authorities and the CPS. He and his team advise proactively on health and safety systems and procedures, with a particular emphasis on corporate manslaughter, directors’ duties and FFI. Steffan is the Chair of the UK Health and Safety Lawyers Association and is also a committee member of the IOSH national construction group and a regular contributor to industry journals and speaker at national safety conferences. .